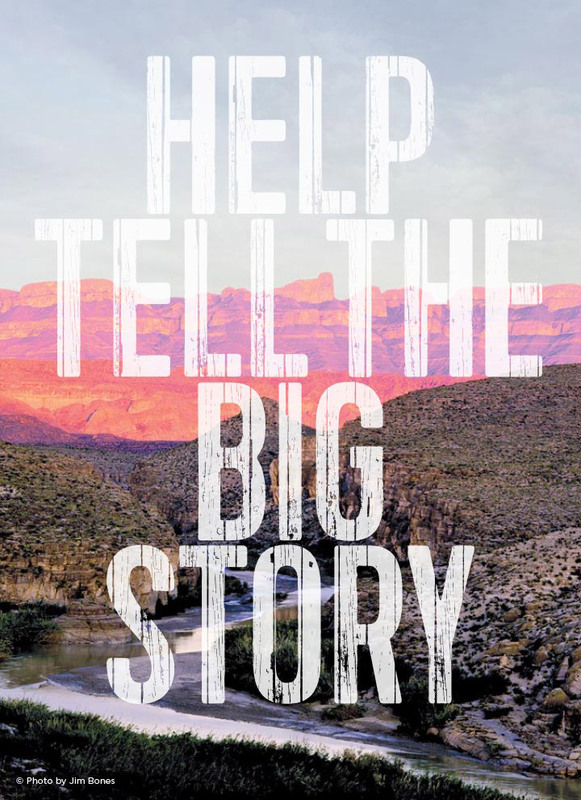 Your support enables the Museum of the Big Bend to tell the Big Story of the Big Bend! We are more than just a museum—every day our staff leads innovative educational programs in our community and expands learning opportunities for students, adults and children alike. Choose one of three ways to help us tell this BIG STORY! 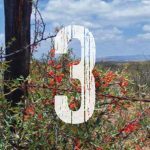 As a member of the Museum of the Big Bend, you’ll enjoy exclusive benefits while supporting this treasure of Texas. Immerse yourself in experiences unlike anything else, including our highly rated exhibitions, special members-only gift shop discounts, event discounts and more. There is something for everyone, so join today to explore the wonder of the Big Bend! Help us Tell the Big Story for generations to come! 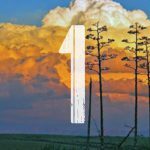 Gifts through pledges allow us to plan for the future and are critical in helping us provide outstanding exhibits and educational programs. We are deeply grateful for commitments to the MoBB and our ability to impact future generations through pledges at every level. Become part of an elite circle of donors by pledging a minimum of $1,000 per year for ten years. 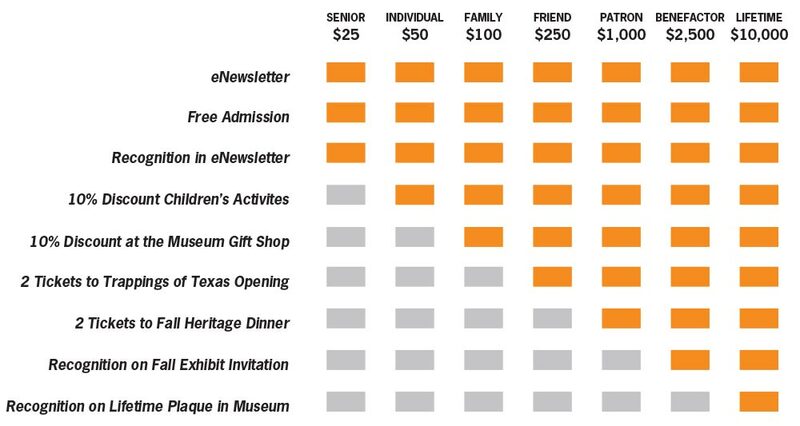 “10 for 10” donors are recognized on the permanent plaque in the Museum. 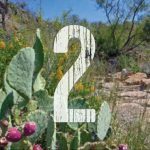 Essential to the Museum of the Big Bend’s daily operations and programs, the Annual Fund provides support where it is most needed. Your investment ensures the Museum continues to deliver innovative educational opportunities, dynamic exhibitions, and accessible collections. Please remember the Museum of the Big Bend in your estate plan.